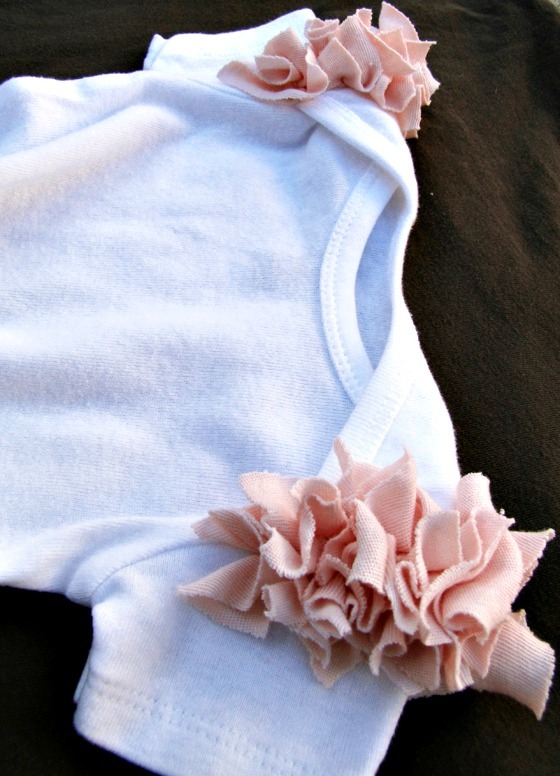 DIY Baby Onesies Decorating Project: Perfect for Baby Showers! Whether you have a new infant yourself, you are a proud grandma, or you just want to have baby shower gifts on hand, blank baby onesies fit the bill. As every new mom quickly discovers, infants need to be changed often making onesies, with their snap crotches, the perfect garment for your little one. Blank onesies can be purchased in bulk at wholesale prices, making it affordable to have a good supply in different sizes on hand. That way, as your baby grows out of one size, you will have the next ones ready and waiting. If you have an artistic touch, the blank slate of the plain onesie will get your imagination going. 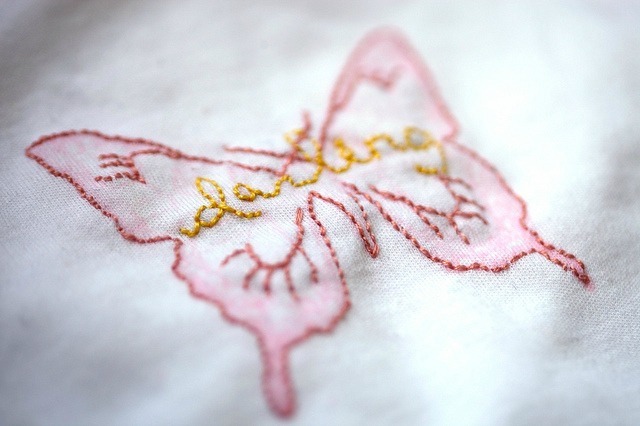 Perhaps you’ll choose to embroider a onesie with the baby’s name or a cute design. The plain design gives this garment the ultimate freedom of customization. To make the decorating easy, Parents.com suggests cutting the cardboard in a rectangular shape to fit inside the onesie, giving a firm surface to work on.  Other items you might like to include at the crafting table are yarn, embroidery floss, thread, needles, stencils and fabric paint or markers. Whatever choices you make, always remember that the materials need to be safe for babies. That means that hard items and items that could come loose, like buttons, should not be selected. Try to include several different sizes of onesies, since infants outgrow garments fairly quickly. The finished onesies are usually displayed on a clothesline at the baby shower. For cool and very useful do-it-yourself baby shower gifts, consider making a bulk buy of plain onesies at wholesale prices and decorating them yourself. A decorating party is fun for the participants and gives them a chance to customize their gift to the new mother. Ask the new mom if she has any favorite slogans that she would like included. Plain white onesies work well for these projects, but colored onesies work well, too. For a really unique idea, you can even tie dye a onesie.